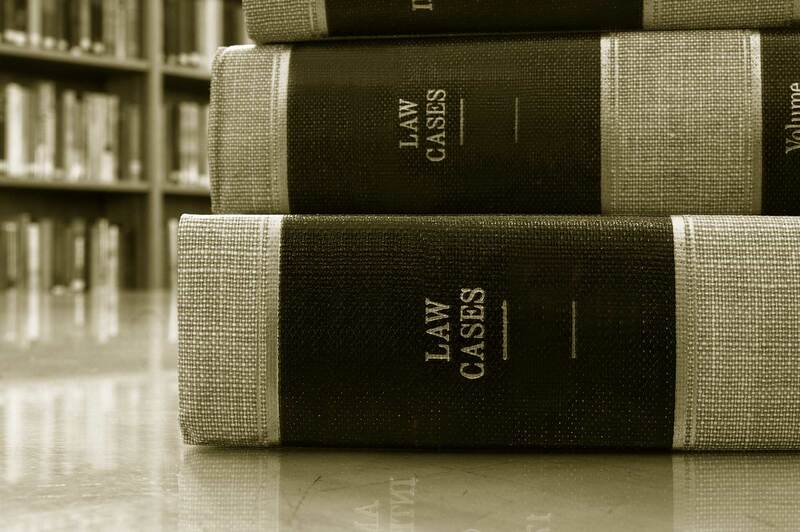 When it comes to civil litigation, there’s one important factor that separates it from criminal cases: Civil cases involve private parties and disputes between individuals and businesses (essentially, noncriminal matters), while criminal cases look to levy sanctions and penalties from the government against an individual accused of a crime. In the end, a litigant files a civil lawsuit in an effort to resolve the issue at hand. But this doesn’t mean the issue has to go to trial. A civil litigation attorney often first tries to remedy the matter by advocating for the client during arbitration, mediation or other settlement discussions. If those efforts fail, the lawyer and the client may need to go to trial. Issues related to trade secret law. Deceptive Trade Practices Act disputes. This act was designed to protect consumers against false, misleading and deceptive business practices and breaches of warranty. Misrepresentation (e.g., purchased services weren’t provided as expressed). Why Choose Murphy & Associates? 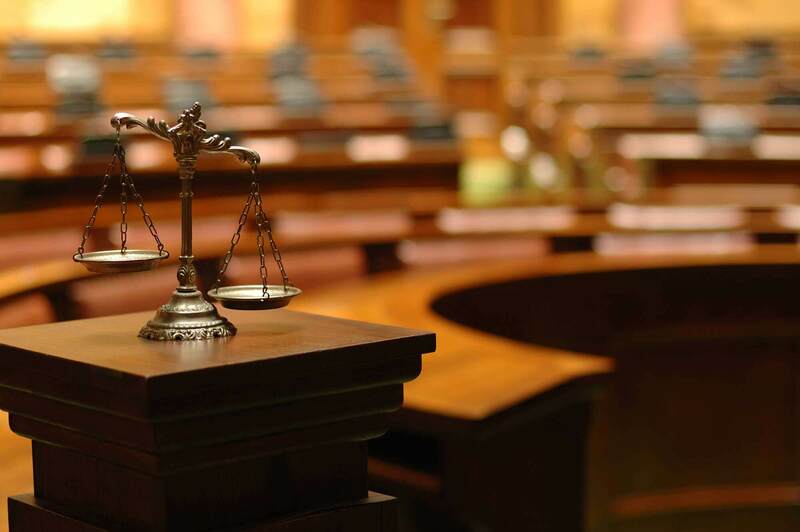 When it comes to filing or defending yourself against a civil litigation claim, you want a civil litigation team with a wide range of expertise. But experience isn’t everything. At The Law Offices of Murphy & Associates, we also work to get to know you — both as a person and as a business owner. And you’ll breathe easier, knowing we have a firm knowledge of the principles and intricacies of every case we advise on. But don’t just take our word for it. Contact us today for your free phone consultation. Get in touch with us today by phone, email or the form below to schedule your free phone consultation. we’re committed to providing the resources, tools and services that position you for long-term success.